Opening reception for Isobel Straub set for Marcy 30 at Lakeside Contemporary Art Gallery. 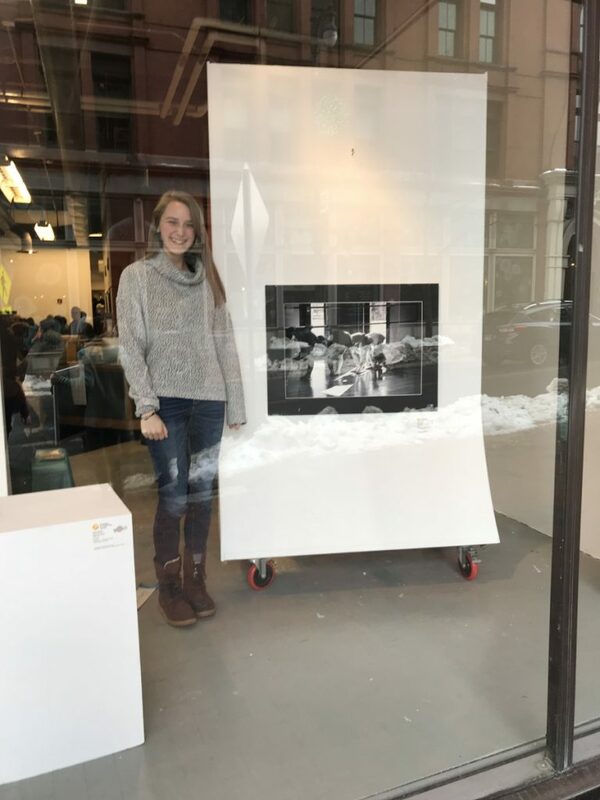 RANGELEY — Isobel Straub, a senior at Rangeley Lakes Regional School, has won numerous local and regional art awards for her photography work. Her work will be featured in an upcoming solo exhibit March 30 through May 23 at Lakeside Contemporary Art Gallery in the lobby of RFA Lakeside Theater, 2493 Main St.
One of the collections from her portfolios is a documentary of Lakeside Dance Academy and the exhibit will be on display to coincide with the Academy’s Spring Dance Concert on March 30 and 31. Straub is also a senior dancer for the Academy and will perform her Senior Solo that weekend. Straub has been accepted to the University of Vermont for the fall of 2018. For the RFA’s complete schedule of events, visit rangeleyarts.org.